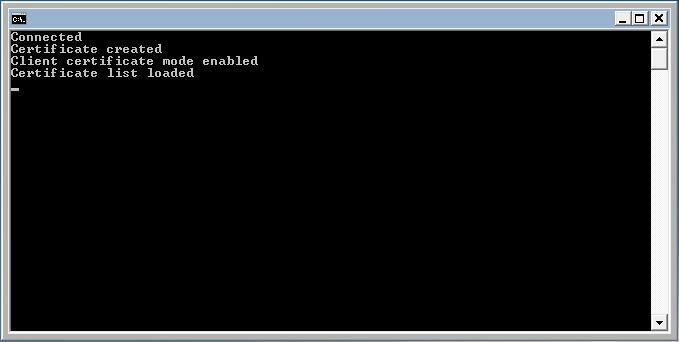 This Console Application example demonstrates in a really simple manner how to use certificating methods to authenticate the IP camera. To implement this example, you need to have OZEKI Camera SDK installed, and a reference to OzekiSDK.dll should be added to your Visual Studio project. How to use certificates to authenticate an Onvif camera using C#? If your IPCamera has been connected successfully to your computer then you can use your camera's CertificateManager class.